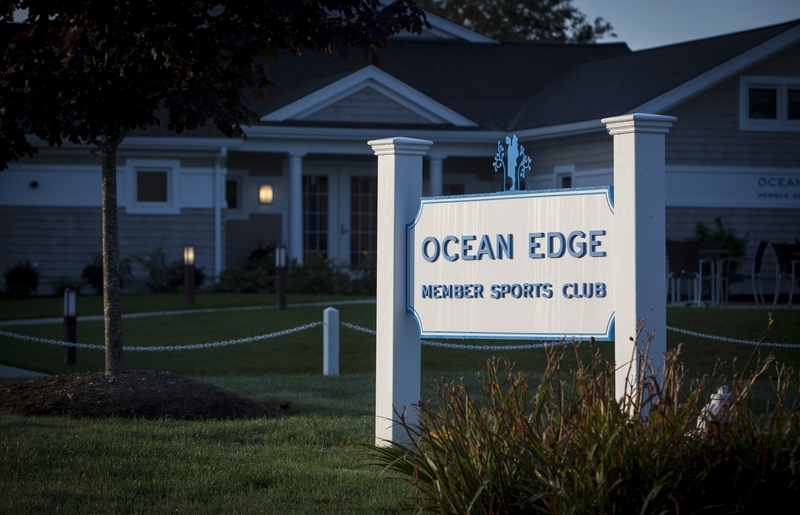 Join the Ocean Edge Family! 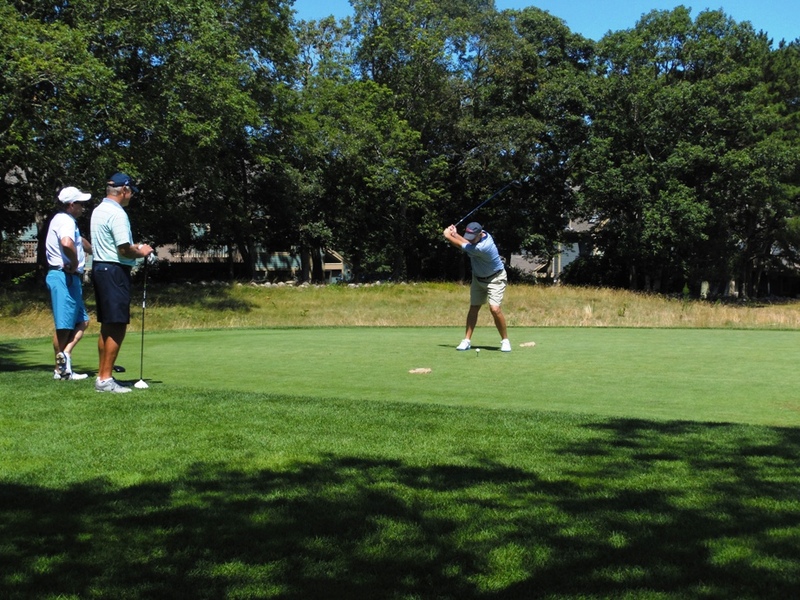 Our Golf Membership provides access and special pricing to all the Club’s facilities and amenities. The Member and his/her immediate family will have access to our Nicklaus designed golf course at cart fee, 9 Tennis courts, 6 Pools (2 indoor), Fitness centers, Member Sports Club, Activities, Dining & Catering (15% off), and our Private Beach and Beach Bar. Special Member-Only tee times are reserved for Golf Members daily. Vertical Family Guests (parents, adult children and grand children) are welcome with access to facilities for a limited amount of times each, (28) per calendar year. Unaccompanied guests may not have access to the private beach without a Golf Member. Our Beach Club Membership provides the Member and his/her immediate family with access to all of the Club amenities, inclusive of the 9 Tennis courts, 6 Pools (2 indoor), Fitness centers, the Member Sports Club, Activities (15% off), Dining & Catering (15% off) and of course the Private Ocean Edge Bayside Beach and new Beach Bar. Beach Club Members have access to the Golf course prior to Memorial Day and post Labor Day, limited to 6 rounds per season at a special rate. Vertical Family Guests (parents, adult children and grand children) are welcome with access to facilities for a limited amount of time each, (28) per calendar year. 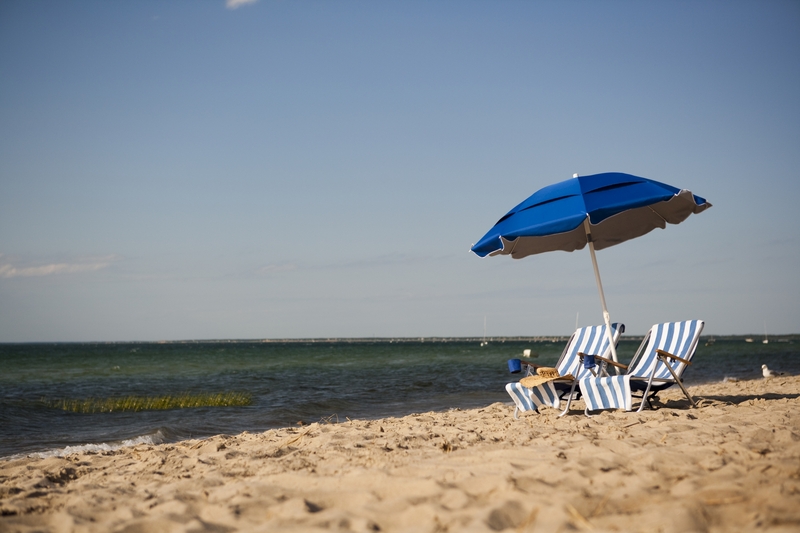 Unaccompanied guests do not have access to the private beach without a Beach Club Member; nor to the Member Sports Club. Our Sports Membership provides the Member and his/her immediate family with access to the following Club amenities; 9 Tennis courts, 6 Pools (2 indoor), Fitness centers, Member Sports Club, Activities (15% off), and Dining & Catering (15% off). Sports Members have access to the Golf course prior to Memorial Day and post Labor Day, limited to 6 rounds per season at a special rate. Vertical Family Guests (parents, adult children and grand children) are welcome with access to facilities for a limited amount of time each, (28) per calendar year. Unaccompanied guests do not have access to the Member Sports Club.